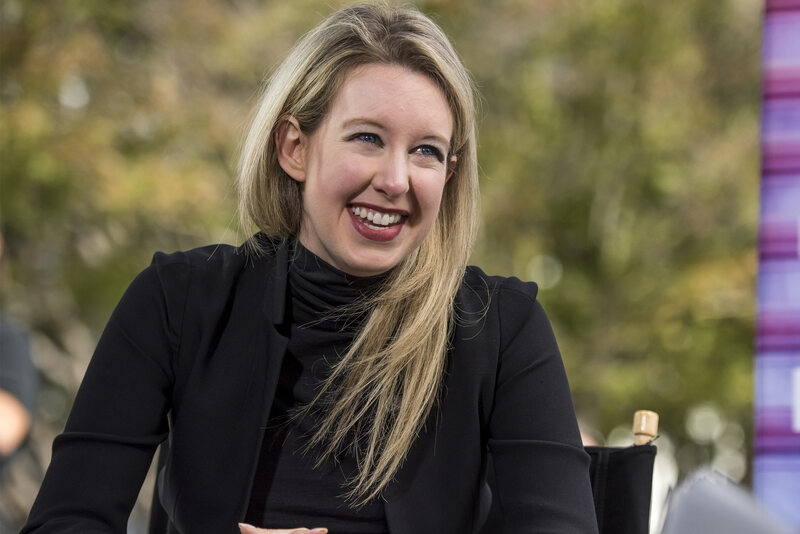 Elizabeth Holmes claimed her now-infamous medical-testing startup Theranos Inc. would change medicine with a single drop of blood. Elizabeth Holmes raised hundreds of millions of dollars from investors on the promise that her medical-testing startup Theranos Inc. would change medicine with a single drop of blood. On Wednesday, securities regulators called her a fraud and forced her to give up the company she built.